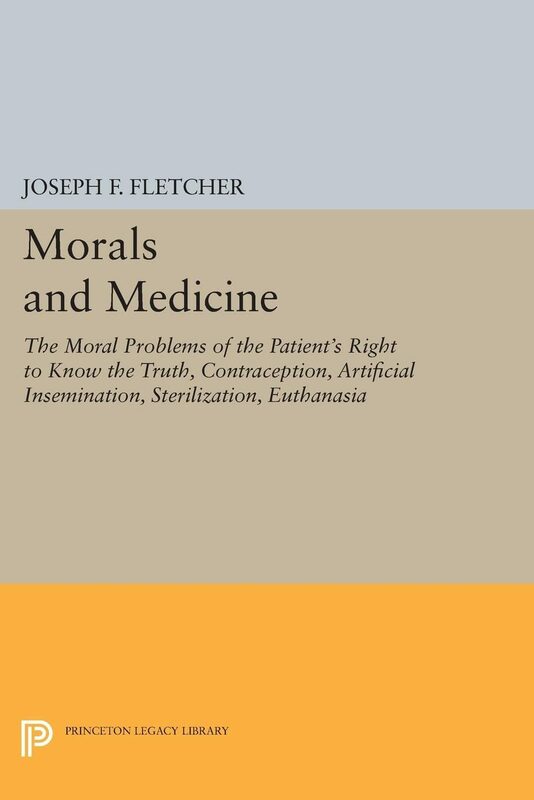 In Morals and Medicine a leading Protestant theologian comes to grips with the problems of conscience raised by new advances in medical science and technology. They arise as issues at the start or making of a life, in preserving its health, and in facing its death. They are the problems of Everyman: some are new problems of conscience, such as artificial insemination; some are old problems in new dimensions, such as euthanasia. Modern medicine provides such a high degree of control over health and vital processes that men must inevitably shoulder the burden of intelligent decision, and shoulder it as rationally as possible. Thus far, only Roman Catholic moralists have worked out a coherent ethics of medical care. Morals and Medicine is a new and independent analysis of the morals of life and death, striking out along the line of the values of personality rather than of mere physiological life itself. It offers a modern and at the same time Christian concept of right and wrong for all who are involved: the patient, the doctor and nurse, the pastor, and the family and friends.Originally published in 1954.The Princeton Legacy Library uses the latest print-on-demand technology to again make available previously out-of-print books from the distinguished backlist of Princeton University Press. These paperback editions preserve the original texts of these important books while presenting them in durable paperback editions. The goal of the Princeton Legacy Library is to vastly increase access to the rich scholarly heritage found in the thousands of books published by Princeton University Press since its founding in 1905.